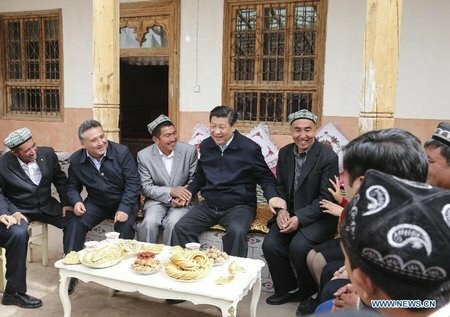 Rizwangul Tursun (left), 18, an Uighur girl, was detained in Vietnam in 2014 while she was fleeing from the persecution of the Chinese government and trying to join her family in Turkey. She was forcibly deported to China by the Vietnam authorities with other 16 Uighurs including four women and 2 children. Their whereabouts are unknown so far. Rizwangul’s father Tursun Semet, who is currently living in Turkey, told the Radio Free Asia (RFA) in 2017 that he did not have any information about the whereabouts of his daughter. 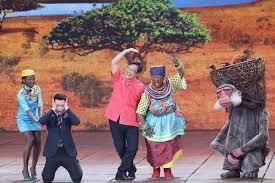 She was forcibly disappeared by the Chinese authorities without any outcry from the world, especially the Islamic world. 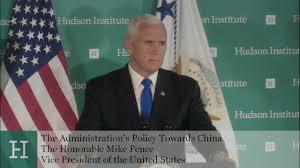 No Muslim leader stood up and asked why the Chinese government is persecuting their Muslim sisters and brothers. When it came to Rizwangul, the western media and governments who claim to be the defenders of human rights turned a blind eye. No UNHCR officials came to her rescue. 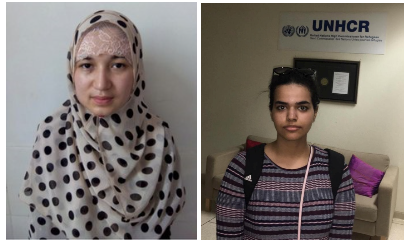 Rahaf Mohammed Alqunun (right), 18, a Saudi girl, who was fleeing from the potential persecution of her family and of the Saudi government because of her renunciation of Islam has recently become a focus of the international media. She fled to Thailand but the Thai government did not return her to Saudi Arabia. The Thai authorities said that her status would be assessed by the United Nations High Commissioner for Refugees (UNHCR) according to a BBC news. Thailand’s chief of immigration police Surachate Hakparn confirmed that Ms Rahaf Mohammed Alqunun was “allowed to stay” and that she “left the airport with the UNHCR”. Surachate Hakparn earlier said Thailand would “take care of her as best as it can”, adding: “She is now under the sovereignty of Thailand; no-one and no embassy can force her to go anywhere. Thailand is a land of smiles. We will not send anyone to die.” Rahaf Alqunun later got asylum from Canada and safely reached there. The Toronto police hired personal guards for her safety. The Thai immigration police chief Suarchate Hakparn’s statement regarding Rahaf Mohammed Alqunun is heartwarming. 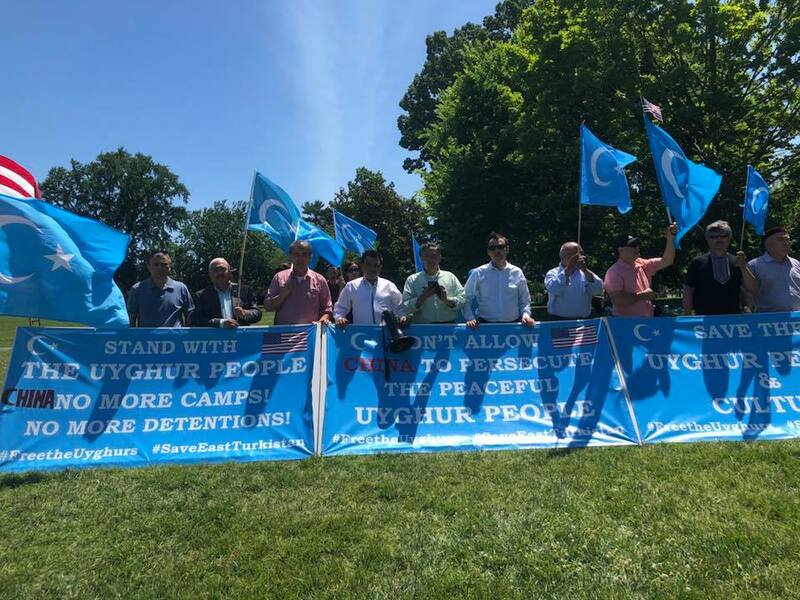 However, the same Thai authorities deported around 100 Uighurs to China in 2015 in spite of the criticism of the international community.